The Acworth Arts Alliance (AAA) is a nonprofit organization founded in 2017 to promote and support the advancement of art and artistic education in the greater Acworth community. 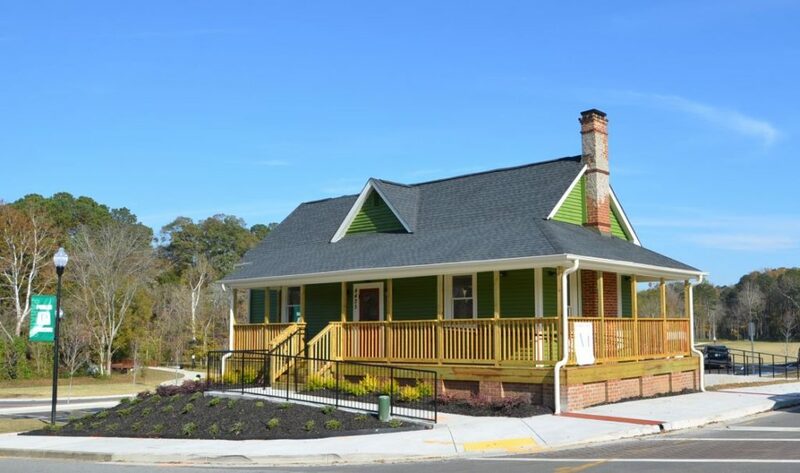 The Art House is located in a restored historic house that is connected to one of the city’s earliest African-American businesses. The AAA strives to achieve advancement of art and its culture through educational programs and the display of diverse art from many local artists. Area artists create in varied forms, including watercolors, pastels, acrylics, oils as well as three-dimensional media. Community is of primary importance for the Acworth Arts Alliance. Classes are routinely being offered by local artists and schedules are posted on the website. Membership are available to artists and patrons of the Alliance.